Originating from the streets and discotheques of Rio de Janiero, the baile funk (favela funk) genre has grown in popularity and evolved in sound. 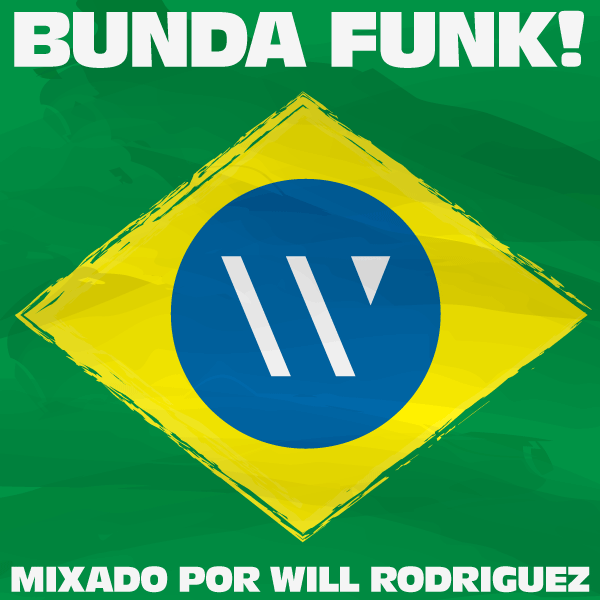 Derived from Miami Bass, baile funk is known for it bass kicks and upbeat tempo. This mix was made to shake your bunda (booty) and introduce people to the genre with some of the popular tracks from the musical influencers of the genre as well as an assortment of other popular/dancehall tracks. Enjoy and prepare to dance!